Time for episode the third! 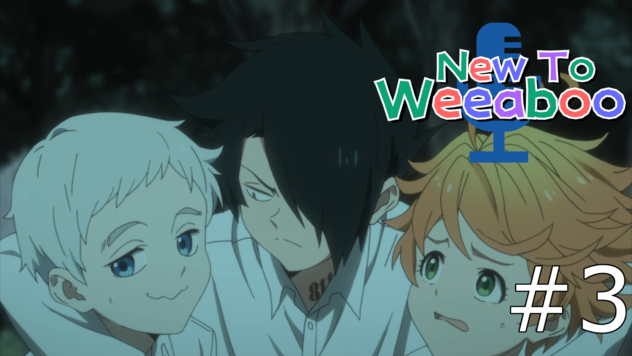 After a brief bit about April Fool's stuff, Nemesis and Alca7raz get into a recently aired anime: The Promised Neverland! One which they'd HIGHLY recommend watching with as little info as possible. So uh, go watch it and then come back. Seriously, it's much better that way. 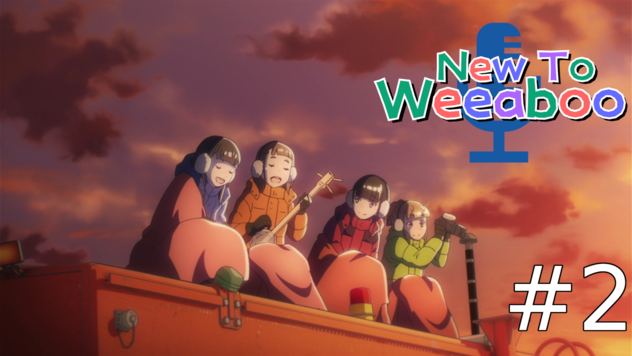 Welcome to a new podcast: New To Weeaboo! 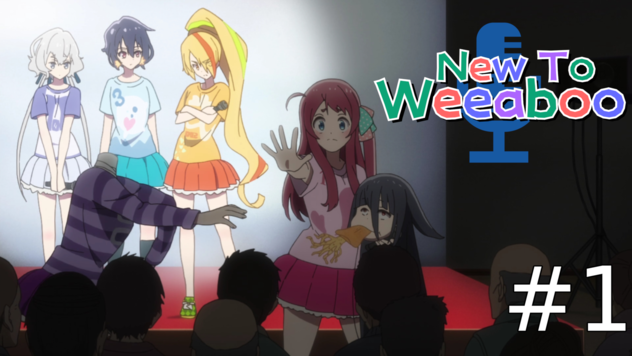 Join our hosts, Nemesis and Alca7raz, as they explore the weird and wonderful world of anime. They are relatively new to the medium themselves, and hope to bring a slightly less cynical perspective. New to anime? So are we. Join Nemesis and Alca7raz as they take this journey, talking about anime series both new and old.